Their baby may not be here yet, but there are a few things we already know for certain about Irene and Nick’s baby…. He or she is going to be ridiculously cute, he or she will grow up to be incredibly kind, he or she will be easy going yet resilient, he or she will be so very loved and supported by their family. How do we know this? 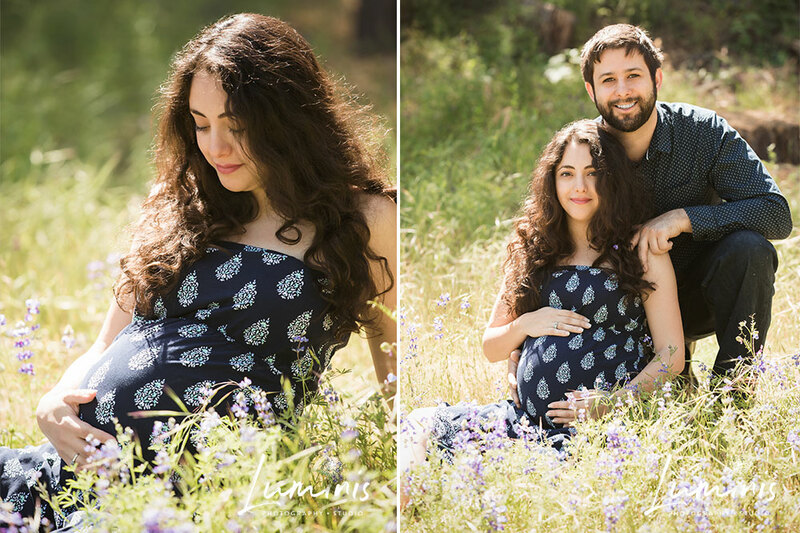 We had the pleasure of photographing Irene and Nick’s maternity session and have witnessed their love and commitment to each other through that. Its the small, seemingly insignificant things that always stand out to us when we spend time with our clients. For instance, the way they look at each other just brings a smile to our faces! Swoon! Isn’t Irene absolutely glowing and simply drop-dead gorgeous!? 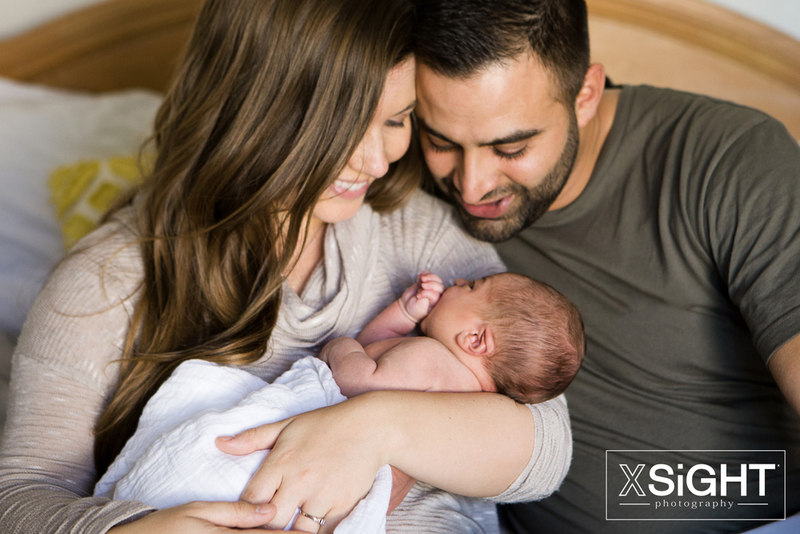 Irene and Nick thank you for trusting us with these photos, we can’t wait to have a newborn session and meet your little one! 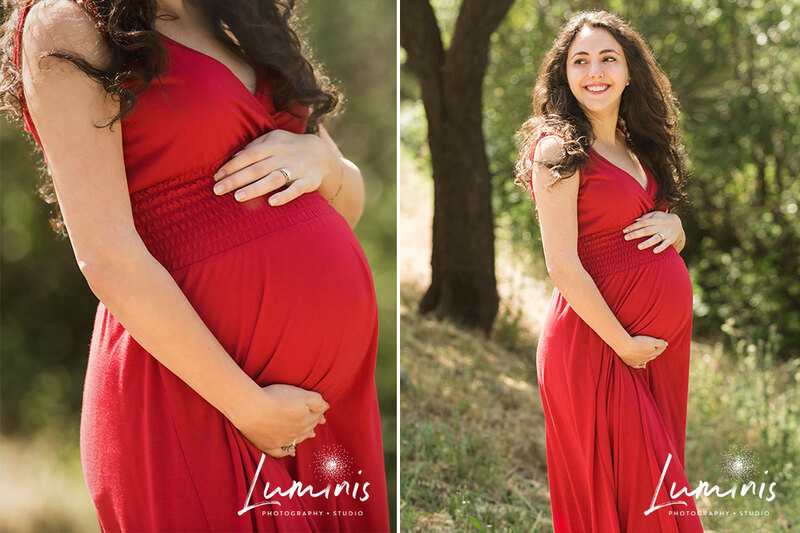 Thanks for stopping by, if you would like to book a maternity session with us, please give our studio a call at 916.608.9999.